Can you hear the bells? Thats the sound of this buoyant celebration of positivity making its way to town! Start backcombing you 'do San Francisco, the Tony-winning smash hit based on John Waters' cult classic is here to close Bay Area Musical's fourth season with its delicious confection of dancing feet, teenage love, positivity and unforgettable tunes. A family-friendly feel-good spectacular, Hairspray is likely to sell-out fast, so don't miss your chance to feel the beat! 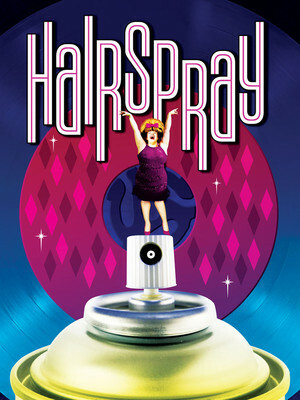 With music by and book and lyrics from, Hairspray opened on Broadway on 2002 going onto to scoop eight Tonys, including Best Musical. Since then, it has completed the cycle with its own film adaptation and firmly cemented the soundtrack (including 'Good Morning Baltimore' and 'You Can't Stop the Beat') in the musical theatre canon. It's 1962 and the Fifties are out. Change is on the horizon and the civil rights movement is gaining strength. Meet Baltimore's Tracy Turnblad, a big girl with big hair and an even bigger heart, has only one passion; to dance on her local TV station show. However, she finds stiff competition in the form of slender, blonde Amber, who is meanness personified, coming second only to her pushy glamorous mother who is determined her daughter will win at all costs. With new friends in unlikely places, Tracy opens her eyes and her heart to fulfil her dreams - and help others along the way! Seen Hairspray? Loved it? Hated it? Sound good to you? 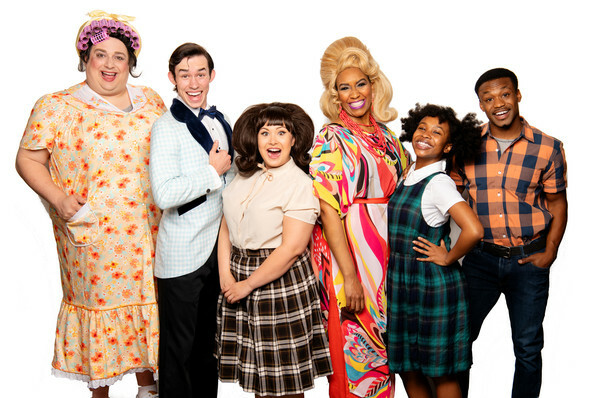 Share this page on social media and let your friends know about Hairspray at Victoria Theater. Please note: The term Victoria Theater and/or Hairspray as well as all associated graphics, logos, and/or other trademarks, tradenames or copyrights are the property of the Victoria Theater and/or Hairspray and are used herein for factual descriptive purposes only. We are in no way associated with or authorized by the Victoria Theater and/or Hairspray and neither that entity nor any of its affiliates have licensed or endorsed us to sell tickets, goods and or services in conjunction with their events.